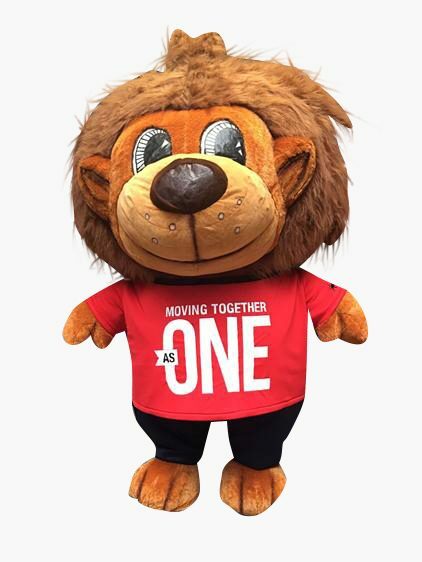 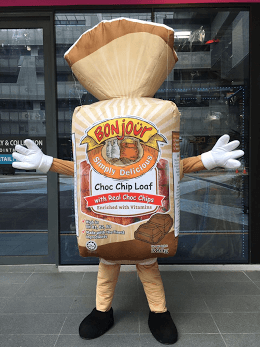 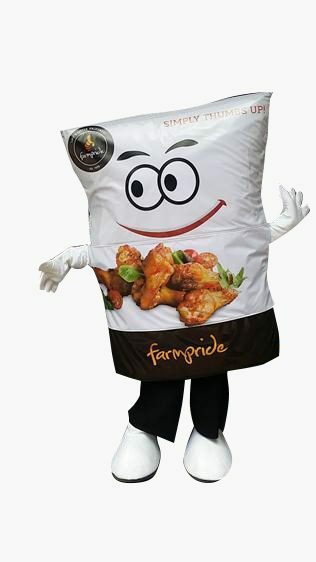 Do you have a brand or event you wish to promote via the use of mascots? 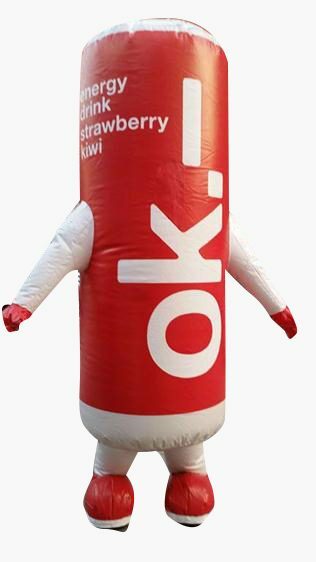 Why not try Inflatable Costumes? 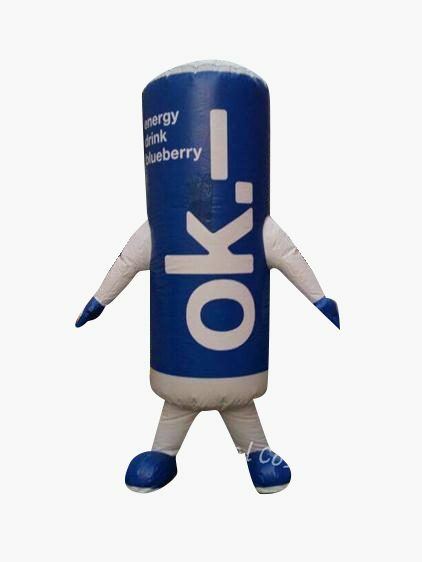 They are great to grab the attention of anyone during your special events, and they are fun to be around! 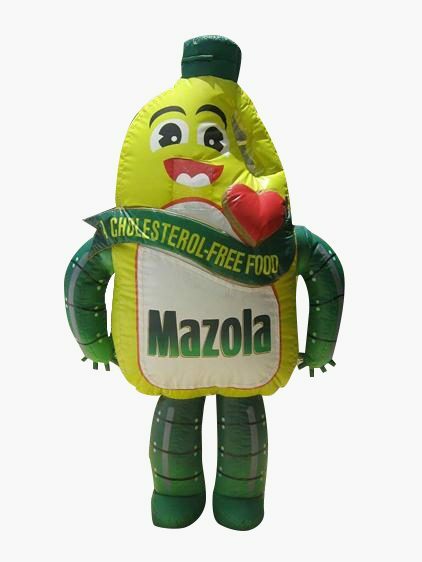 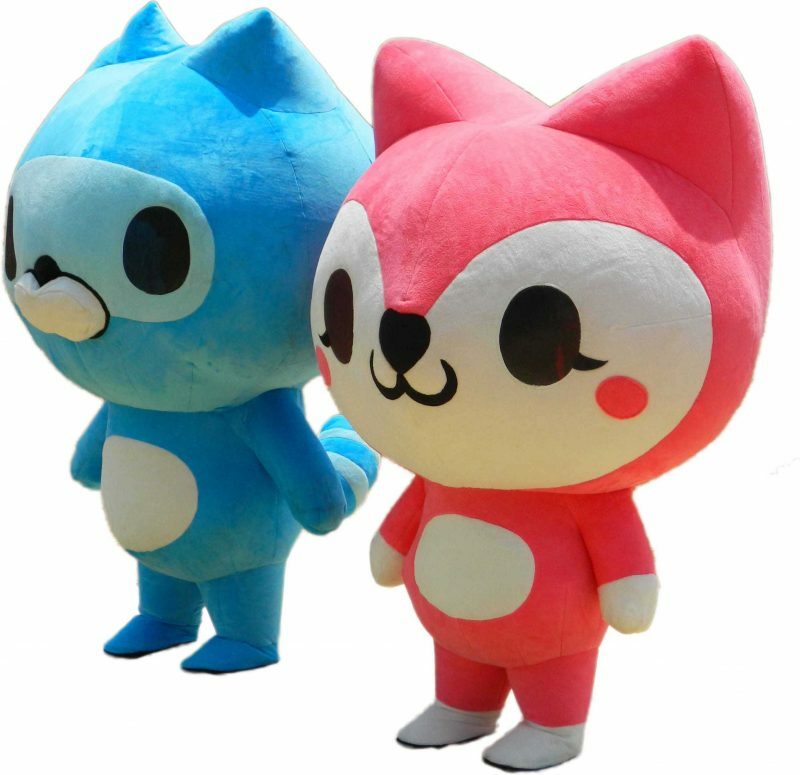 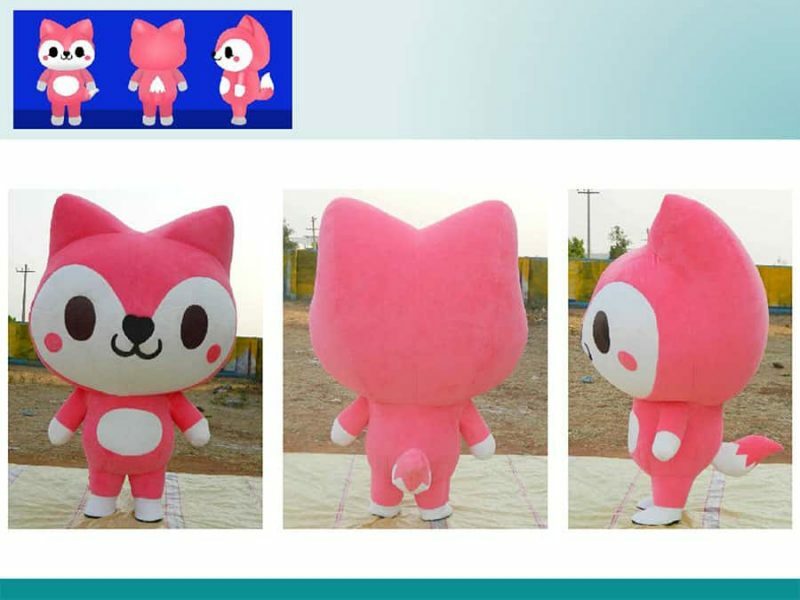 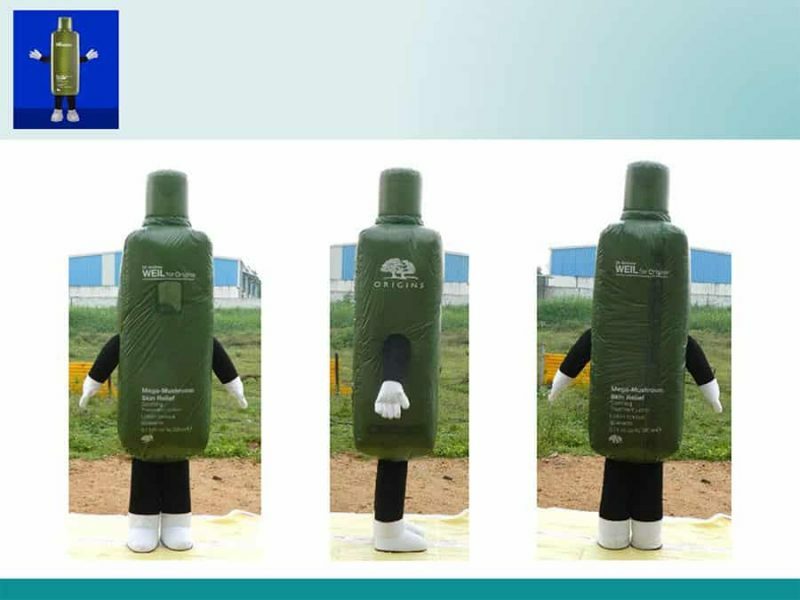 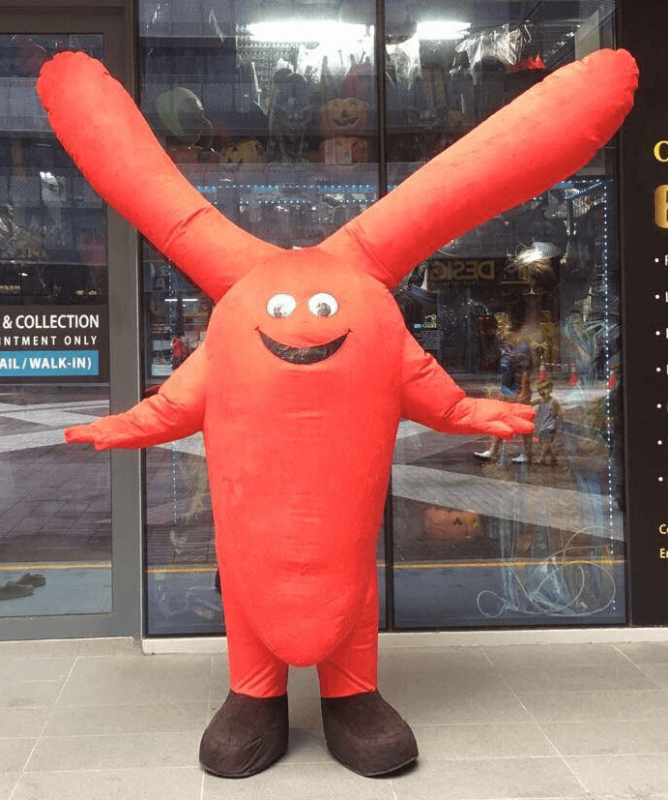 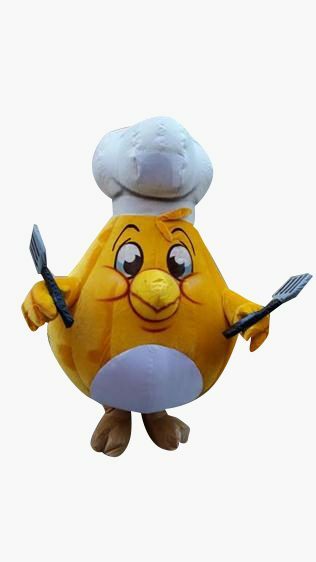 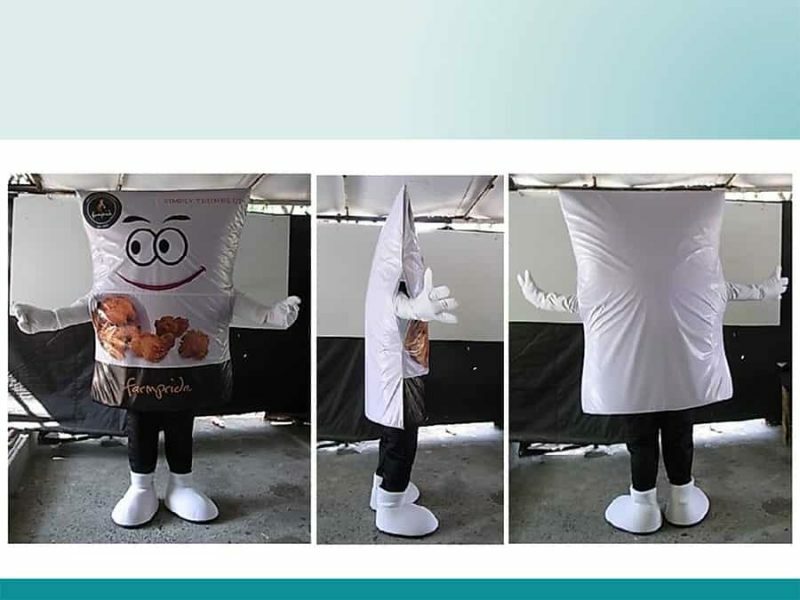 These air-inflated mascots can be designed according to your preference and brand name, which proves to be an effective marketing tool for your special event! 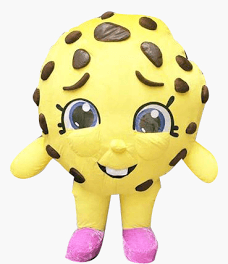 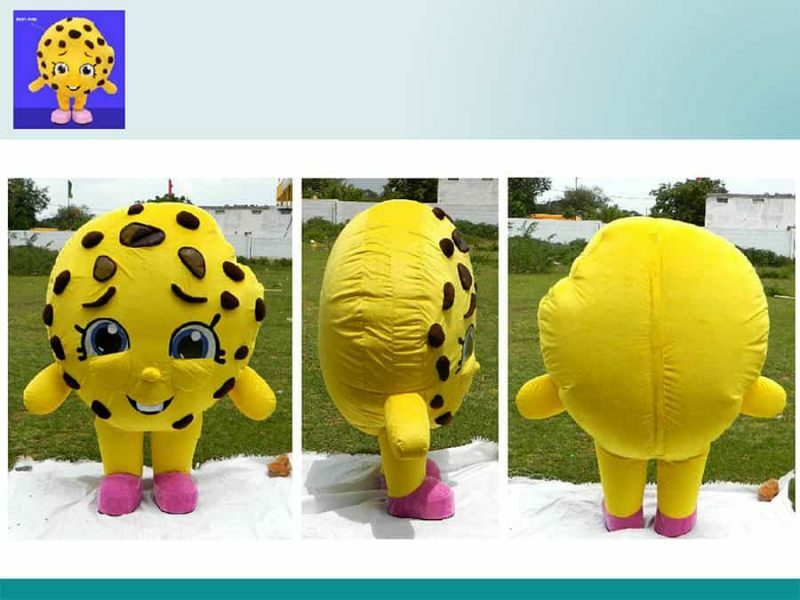 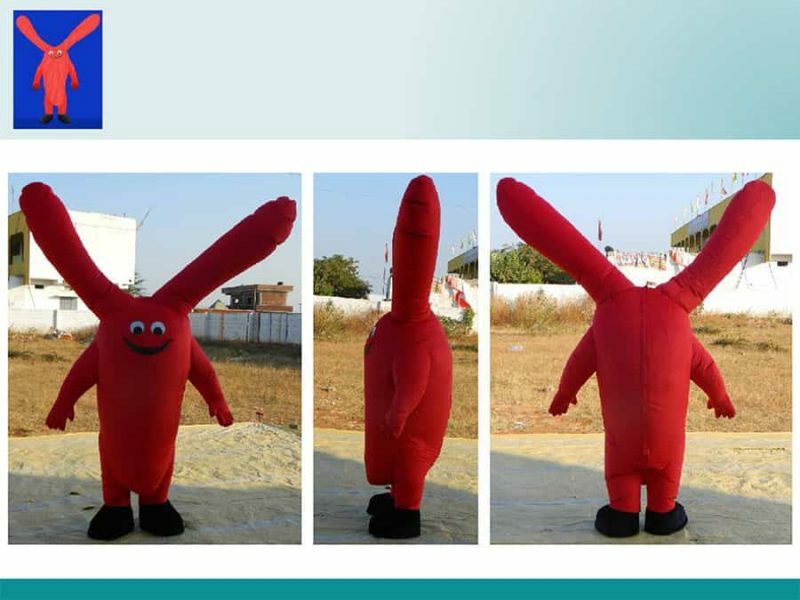 We produce our inflatable mascots within a short reproduction time with reliable delivery. 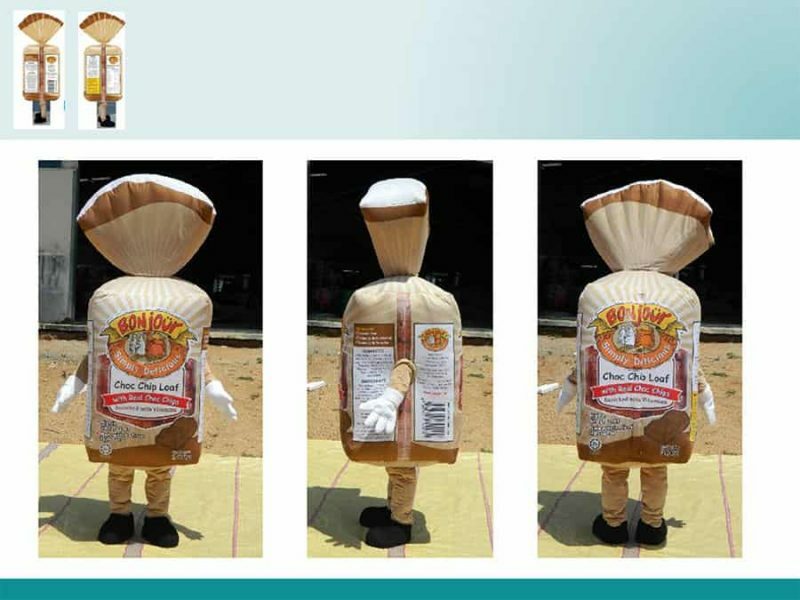 With our designs and creativity, we will be able to meet up with our clients’ expectations.